app will only pull the first 15 characters. The 15 characters will also include the space between the first and middle name. 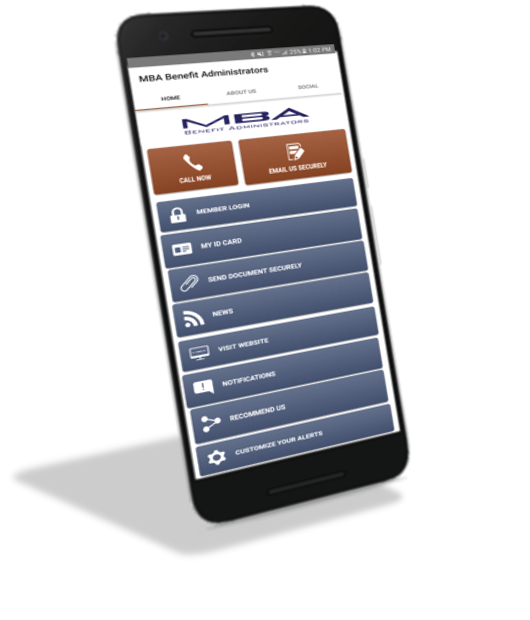 If you are not sure how your name is entered into the enrollment system, contact MBA Customer Service for help with this. MBA Customer Service (800) 877-3727.